Physicians in nonsurgical cosmetic medicine. 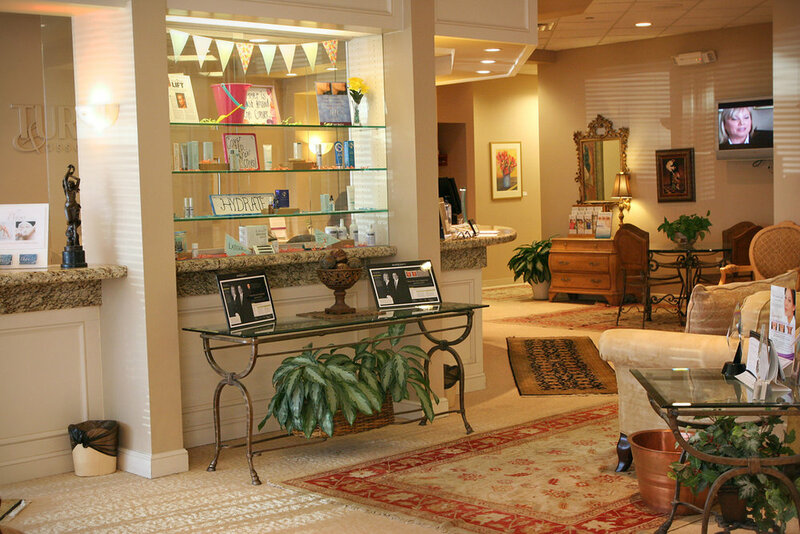 Medical Spa MD: Physician community of skin clinics, laser centers, plastic surgeons, dermatologists and aesthetic doctors practicing nonsurgical cosmetic medicine. Become A Member: Free access to Members Only Content, Deals & Downloads! Some problems are better handled with less invasive treatment and there are products and treatments that can delay the need for surgery or prolong and protect one’s investment in surgical procedures. That's interesting: Dr. Janet K. Turkle was involved in the clinical trials for the silicone gel implants and provided extensive data to the researchers. Please tell us briefly about your qualifications and how did you get to where you are? I have been in Indiana as a plastic surgeon since I completed my residency at Indiana University Medical Center in 1993 and entered private practice. Are you convinced that being female creates opportunities in attracting prospective clients? I think it has advantages and disadvantages. As a female, I can relate to my female patients but I hopefully relate to my male patients as well. Some women may feel more comfortable telling you things or showing you things that they would not if you possessed the Y chromosome but it doesn't always work that way. If you weren't a medical professional, is there anything you'd rather be spending time on? I truly cannot think of what that would be. I am doing exactly what I want to do. 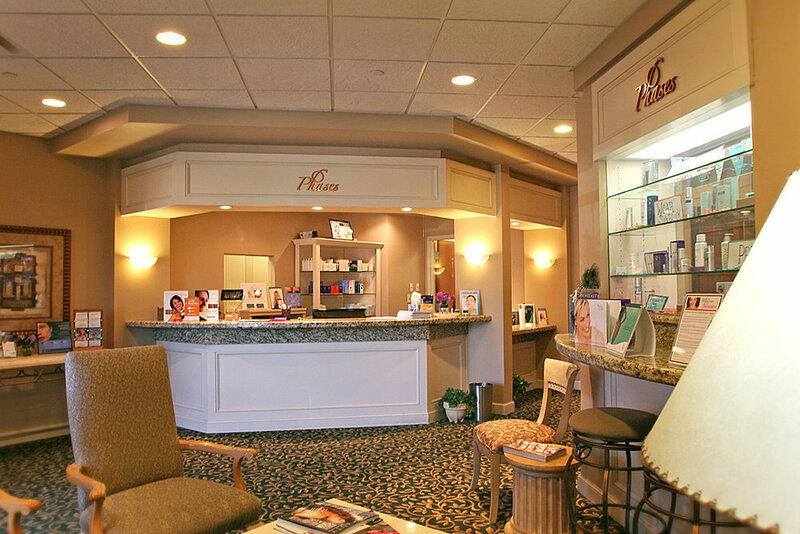 Aside from a plastic surgery practice, you also have a Skin care and Laser Center. What difficulties did you tackle when you began your practice? When we started then skin care portion of the practice it was fairly rare to combine that with a plastic surgery practice. I think that the biggest challenges have been to make people aware of how important lasers and skin care can be in terms of their total improvement. When we do surgery, we can make improvements in structure but we cannot improve things like texture and discoloration. A combined effort of laser treatments, products and other therapies will improve the outcome, regardless of the type of surgery. How is your practice organized? How are your clinic's staffing and operations managed? The practice is organized with one central control under an office administrator overseeing both the physician clinical side and the skin care and laser center. We have personnel who work in both areas depending on the time of day and what day it is. A cross-linked system is important. We have a team of nurses, aestheticians and patient coordinators. Everyone here is called an associate because that is what they are. They are an associate and they are a very integral part of every patient's experience. Where do you spend money on advertising? How prosperous are your marketing efforts? We spend a lot of effort on our web sites. We do some print advertising and some electronic media. Most of our advertising is word of mouth and that is where we get most of our referrals and most of our patients. Is there anything that is unconventional or uncommon from the average clinic in any way? What sets you apart? We pride ourselves on keeping up with the latest advancements whether it is skin care products or lasers and we are certainly up to date on what we offer in terms of a wide variety of non-invasive procedures as well as standard surgical procedures. I think what sets us apart is that we try to offer tried and true advancements to people at reasonable prices and try to make our services accessible to everyone. What's an everyday thing are you better at than anyone else? Trying to be empathetic and reaching out to people to understand their wishes and needs. Are your patients intrigued about nonsurgical options? Will technology breakthroughs be a threat or boon to plastic surgery as a business within the next decade? I think people are always looking for nonsurgical options. I believe technology will be an absolute boon if practitioners learn to love it and embrace it. There are times that non-invasive will take things only so far and there will still be room for surgery. Having a wide variety of non-invasive options increases your access to the surgical patient. Where do you think that developments in plastic surgery/skin care will come from in the next ten years? Is there anything at all that's being developed now that you know of that you find fascinating? There is lots of effort being put toward stem cells and that is true throughout all of medicine. Some of our topical products are derived from human stem cells and are having a profound effect on the skin. I believe that will expand as time passes. Of course, there is quite a bit of work being done in using stem cells for breast augmentation. What advice would you give to other plastic surgeons about the new cosmetic technologies? Do you think that 'plastic surgery' will be replaced by technology? Do you see any technologies that may affect plastic surgeons in the next ten years? Do your homework. We are all inundated with solicitations from laser and cosmeceutical companies. You have to separate the wheat from the chaff. Listen to the experts and even the representatives from the reputable companies can be helpful. Plastic surgery will not be replaced by technology. There will always be a need for an artful eye and the human hand. Laser capabilities will be expanded in the next ten years to offer even more options for patients and enable us to treat even more patients and conditions. What are you looking to change or improve in your operations as a business? We are always on the lookout for excellent people. This is a relationship driven business and we are looking for the right people in the right spots to foster those relationships, make us more efficient and more responsive to the patient. What is the best advice you've ever received as an entrepreneur and physician? Do unto others as you would have them do unto you. Treat everyone as a family member. About: Dr. Janet Turkle is known as one of the top plastic surgeons in the Midwest. She is a graduate of the University of Kansas School of Medicine. She completed a residency in general surgery at the University of Kansas School of Medicine and a residency in plastic surgery at Indiana University Medical Center. She is certified by the American Board of Surgery and the American Board of Plastic Surgery. Dr. Turkle a member of the Indianapolis Medical Society, Indiana State Medical Association, Ohio Valley Society for Plastic and Reconstructive Surgery, and the American Society of Plastic Surgeons. She is frequently called upon to speak about reconstructive, plastic and cosmetic surgery. Dr. Janet Turkle has been named a Top Doc for Cosmetic Surgery and a Top Doc in Plastic and Reconstructive Surgery in Indianapolis. She has twice been chosen by Indianapolis Woman magazine to complete makeovers on women and by Inside Edition to participate in a makeover. This interview is part of a series of interviews of physicians running medical spas, laser clinics and cosmetic surgery centers. If you'd like to be interviewed, just contact us. Physicians, plastic surgeons, and dermatologists practicing nonsurgical cosmetic medicine in medical spas, laser clinics and aesthetic practices. How To Add Texting To Your Clinic And 6X Your New Patient Inquiries? Retail Products Expiring on The Shelf? Picosecond Lasers – Do I need one, and which one to buy? Is Social Media Worth Investing Your Time & Energy? Can Nurse Practitioners Offer Botox? Seth A. Yellin, MD, F.A.C.S. A community of dermatologists, plastic surgeons, laser clinics, & skin clinics world wide. Medical Spa MD is a community of physicians and clinicians practicing nonsurgical cosmetic medicine in laser clinics, medspas, dermatologist and plastic surgeon clinics worldwide.